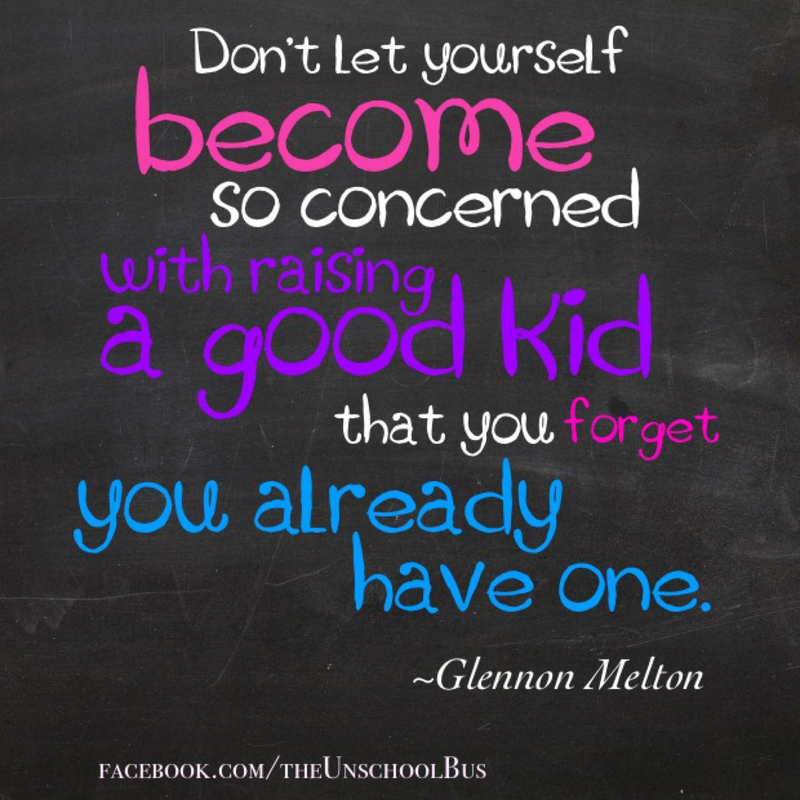 “Don’t let yourself become so concerned with raising a good kid that you forget you already have one. ~ Glennon Melton | Gurly's collection of quotes, notes & video's made by great people who have been sharing their enlightenment through their words and actions. This entry was posted in Life, Love, Quotes, Self development and tagged Children, Glennon Melton, parenting, Quotes, Raising children by Gurly Hafsmoe. Bookmark the permalink.